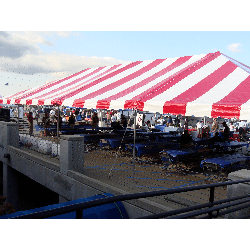 Every on-campus event needs a tent, some tables, concessions, and an interactive inflatable or two right? 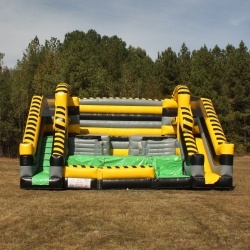 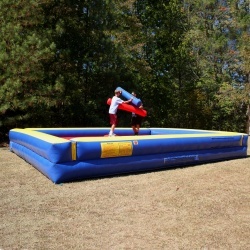 Check out some of our more popular rentals for College and University events! 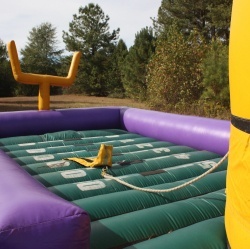 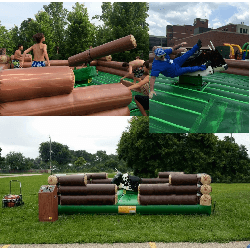 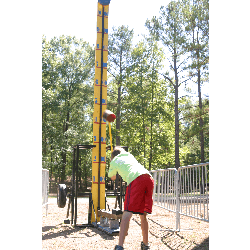 We have sport themed rentals that are perfect for season kick-offs or competitive rentals that are great for a fun contest!